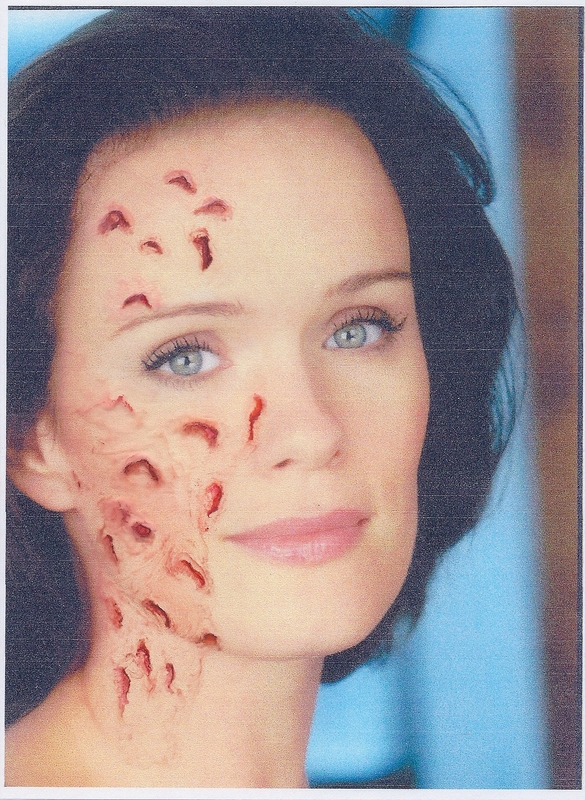 Come learn the secrets of makeup artistry and special effects. 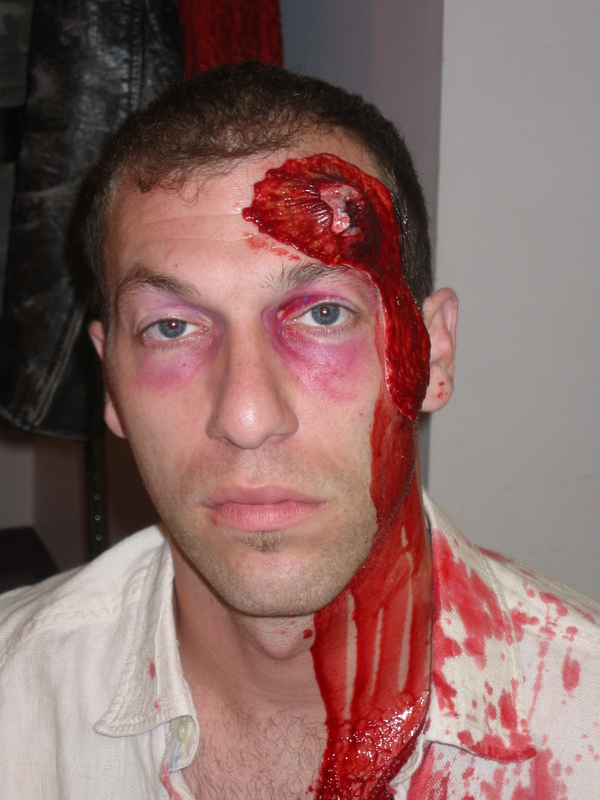 What to expect when working with Special Effects Make-Up for the actor as well as for the crew. 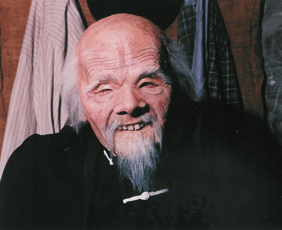 A demonstration of what it takes to where prosthetics, the time allowed for application.